Practice Your Skills – Try Several Pumpkin Projects! 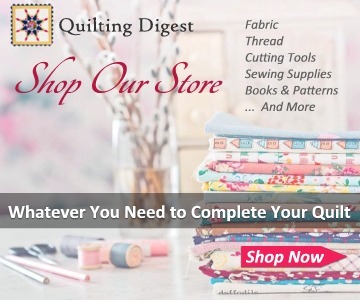 The variety of quilting projects in this collection gives you great opportunities for practicing your skills. Choose two or three projects and get started! 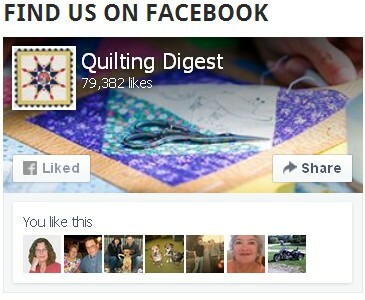 They all go together quickly, and you’ll be rewarded with beautiful new quilts (or stuffed pumpkins!) to display during the autumn months. This lovely pieced and appliqued wall hanging from Anka’s Treasures comes in two sizes. The mini version is 18.75″ x 14.5″. 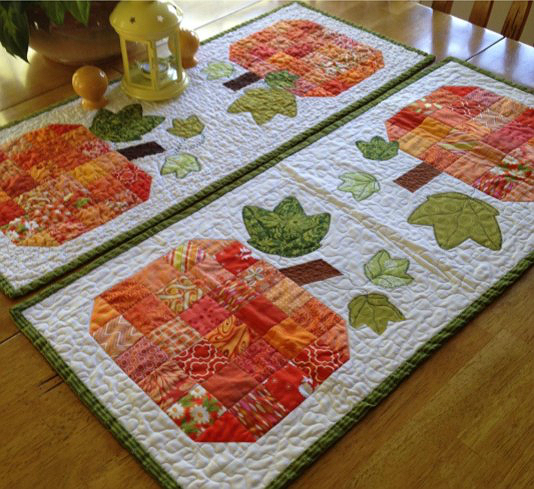 Purchase the “Mini Harvest Time Wall Quilt” pattern here. 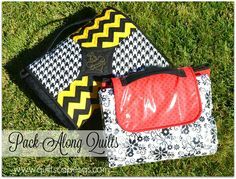 Instructions for the larger 28″ x 22″ version (same design as the mini quilt) and the large 48″ x 48″ wall quilt are in a second pattern. Purchase the “Harvest Time” pattern here. 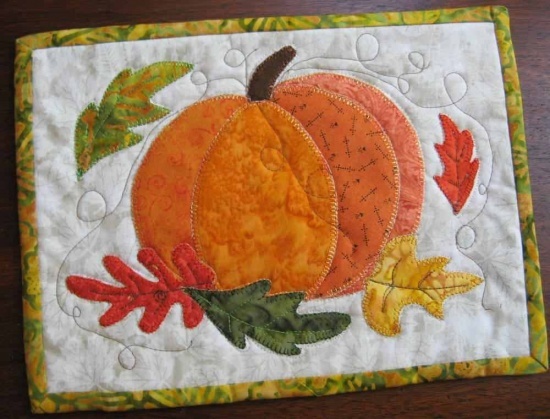 This charming little stuffed pumpkin from Drawn Thread is pieced and appliqued, much like a crazy quilt. If you’re short on time, choose great fabrics and skip the embroidery. We can see several of these as part of a table centerpiece! 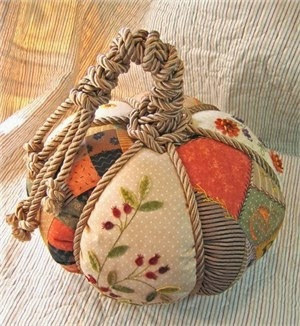 Purchase the “Patchwork Pumpkin” pattern here. This fusible applique mug rug from 2 Strings is sized for a mug and a treat on the side. You could also hang it on a wall as is, or make a larger wall hanging by adding more borders. 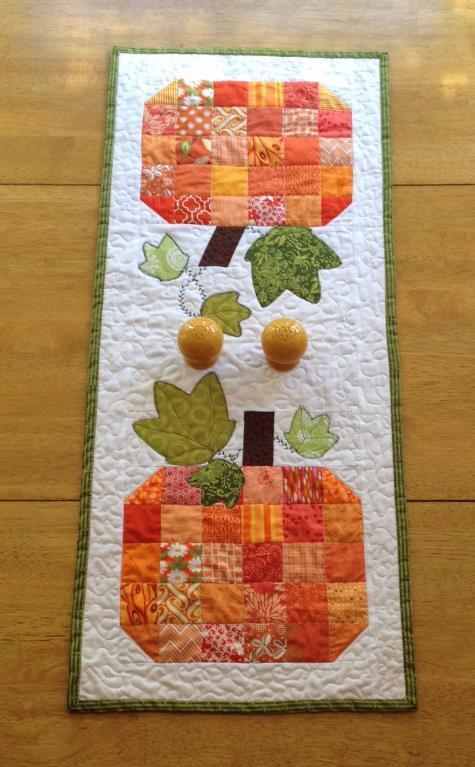 Purchase the “Autumn Pumpkin” mug rug pattern here. This patchwork pumpkin pattern from Angela Tackett Designs can be easily adapted. 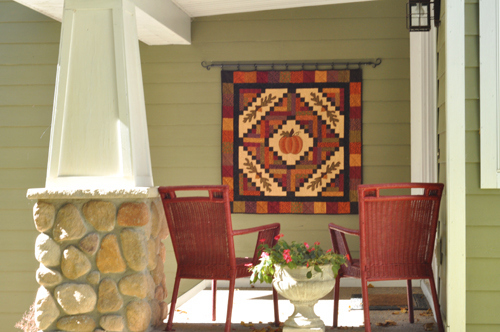 Set one block in the center of borders for a mini wall hanging or pillow, or adapt it to placemats. 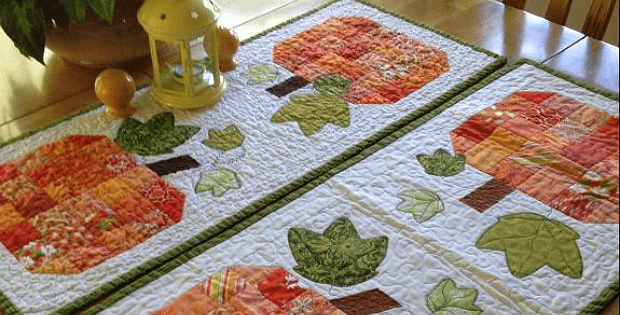 Combine several pumpkin blocks for a larger quilt. 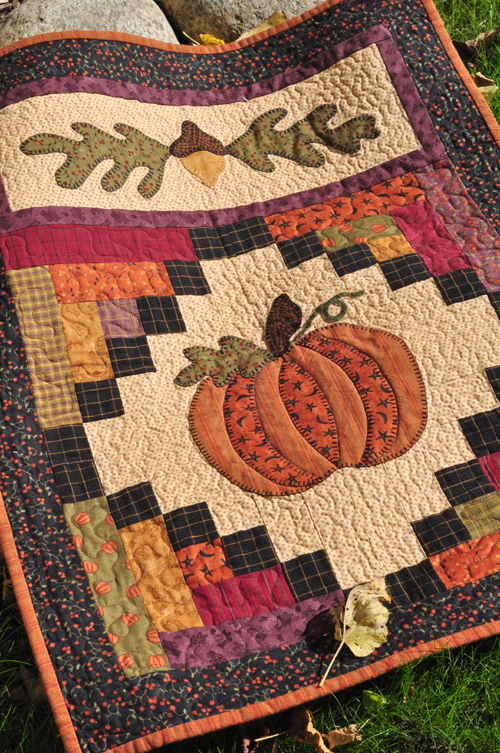 Whatever you choose, your pumpkin quilt will add a great touch to your home! 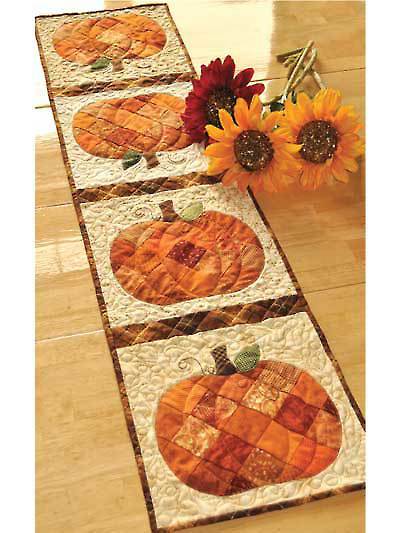 Click here for the free “Scrappy Pumpkin Table Runner” pattern. 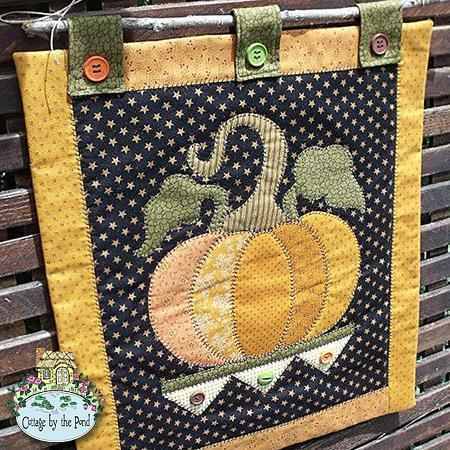 This appliqued pumpkin wall hanging from Cottage by the Pond can be done up in whatever colors you prefer. Have fun selecting buttons and other embellishments. We love the hanging tabs. 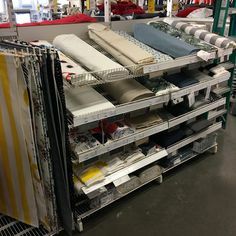 You can finish this up and get it on the wall quickly! Purchase the “Pumpkin Wallhanging” pattern here. This charming mug rug from Alexa’s World could also be used as a pot holder or small wall hanging. Embellish it with either hand or machine embroidery. 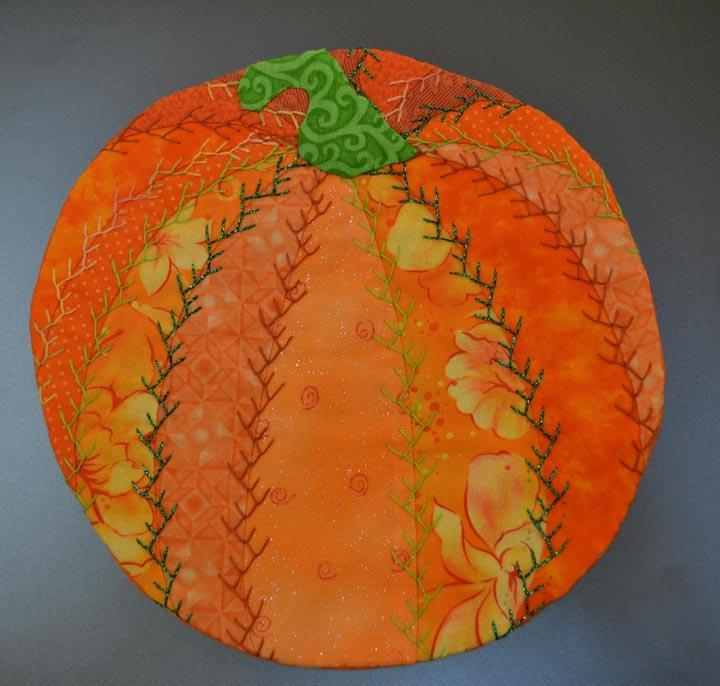 Get the free “Pumpkin Mug Rug” pattern here. 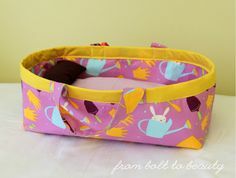 Easy patchwork and a bit of applique make this runner a quick project. It will be lovely on your table all through the autumn harvest season. 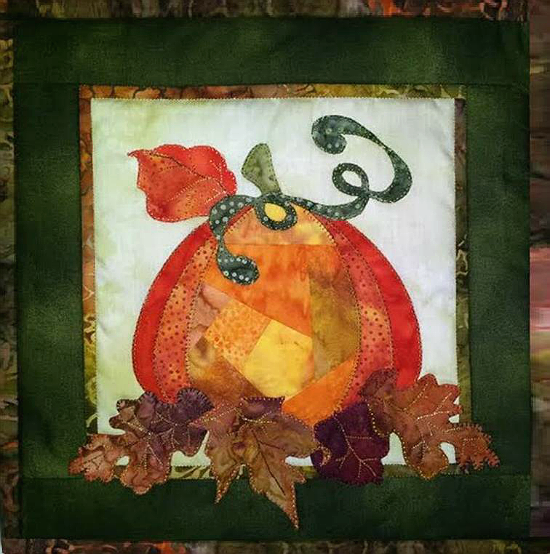 Click here to purchase the “Patchwork Pumpkin” table runner pattern. This gorgeous pumpkin block by Cyndi from Amber Fenton Designs will be a great addition to your Thanksgiving decor or table. But it’s not just for Thanksgiving. You’ll love displaying this all autumn long! This is a BOM pattern. It may not include instructions for finishing it into a little quilt (layering, binding). Get the free “We Give Thanks” pattern here. And finally, just for good measure, here’s an extra pumpkin pattern to enjoy. This one is for an easy strippy quilt block that you can finish off into a mini quilt or use in larger projects. The finished block is 8″ square. 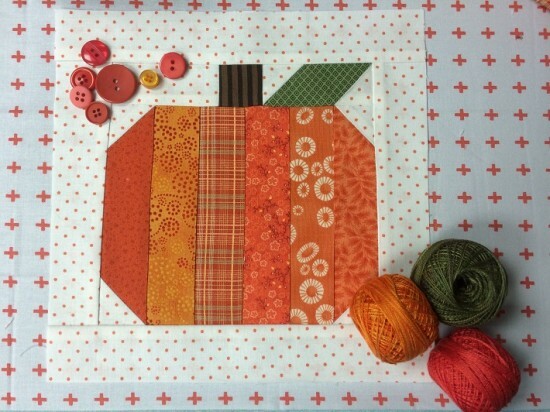 Click here for the free “Strippy Pumpkin Quilt Block” tutorial.